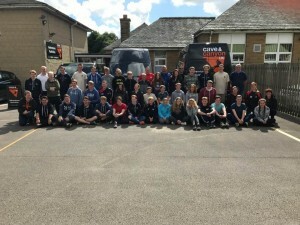 Cave and Canyon UK are one of the leading providers in caving and canyoning adventure days and courses. But it doesn’t stop there, we can also offer climbing, abseiling, paddle sports and much more. Book your adventure with Cave and Canyon UK and you can expect to wear the best outdoor kit to keep you comfortable throughout the day. You will also meet a team of highly qualified instructors, who will deliver quality sessions to a range of groups. Whether you are a military group, stag or hen group, or a family you will receive the best day possible. 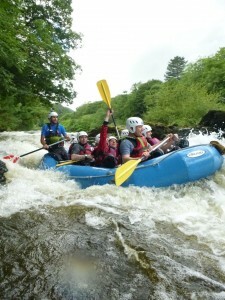 Cave and Canyon UK offer an excellent range of outdoor experiences in Cumbria, Yorkshire and Wales. 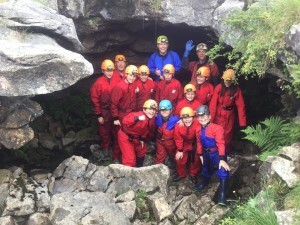 From Fun Cave to Extreme Cave, Canyoning and Ghyll Scrambling and of course Climbing and Abseiling, there is an activity to suit everyone. For the ultimate in Stag and Hen parties. Cave and Canyon UK can give your group the chance to try something new and very exciting. With the choice of a half or full day package we can deliver an an adventure to remember. 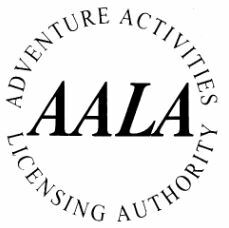 We have some great activities and expeditions planned for 2019. From SUP to Hotdogging. Click the button below for more info. 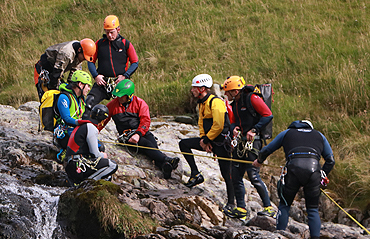 CCUK courses take part in the Lake District (Cumbria) and Wales and provide the core skills required for Canyoning at entry and advanced levels. The UKCG single pitch guide, aimed at the pro, contains an extensive syllabus. 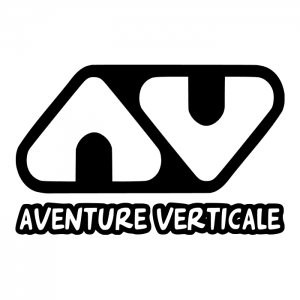 Adventure training packages are available for groups, schools, TA units and cadets. 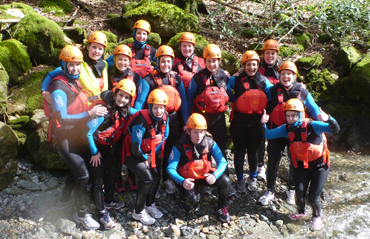 Activities include Climbing, Abseiling, Ghyll Scrambling, Canyoning and Caving. We are offer Canoeing, Raft bBuilding and Mountaineering upon request. There are plenty of places to stay near to our training centre in Ingleton and we are happy to recommend some of the best. With so many activities and courses we have something to suit all levels. Beginners can experience a range of great outdoor activities and pros can gain training and refresher packages.